The Pink Floyd exhibition at the V&A museum will end this Sunday, 15th October. 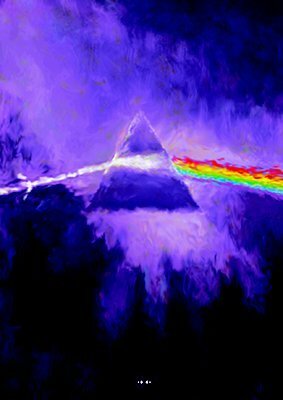 Entitled Pink Floyd: Their Mortal Remains, the show brings together the band's history and visual presence over the years. In addition Roger Waters has announced a tour, beginning in St. Louis in May 2018. The tour will consist of more than 40 dates in 36 cities. Documenting the history of Pink Floyd's artistic collaborator Storm Thorgerson, Taken By Storm by Storm Thorgerson is a must-have for any fan of the band. There are only 25 copies left in stock, so to find out more about Taken By Storm and to order your copy, click here.